the Ibis London Gatwick provides en-suite rooms with climate control, remote control TV, sound proofing, direct dial phone, wake up call, coffee/ tea maker, desk and radio. 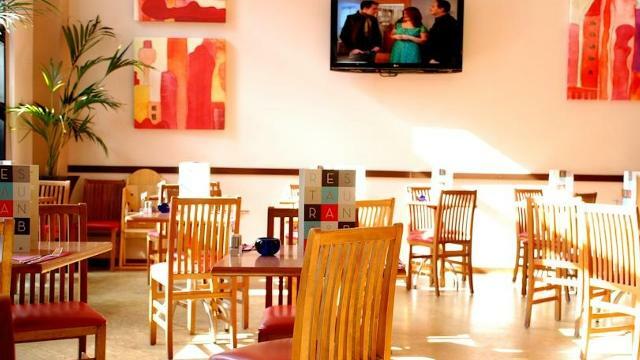 The hotel also has a bar and restaurant and parking facilities. There is also a 24 hour courtesy bus service to and from Gatwick Airport. Is Ibis London Gatwick Airport Hotel your business?